FINALLY – Space Marshals chapter 3 has entered final finishing touches and we are getting ready for take off. The date to mark with a big X in your calendar is August 13th. 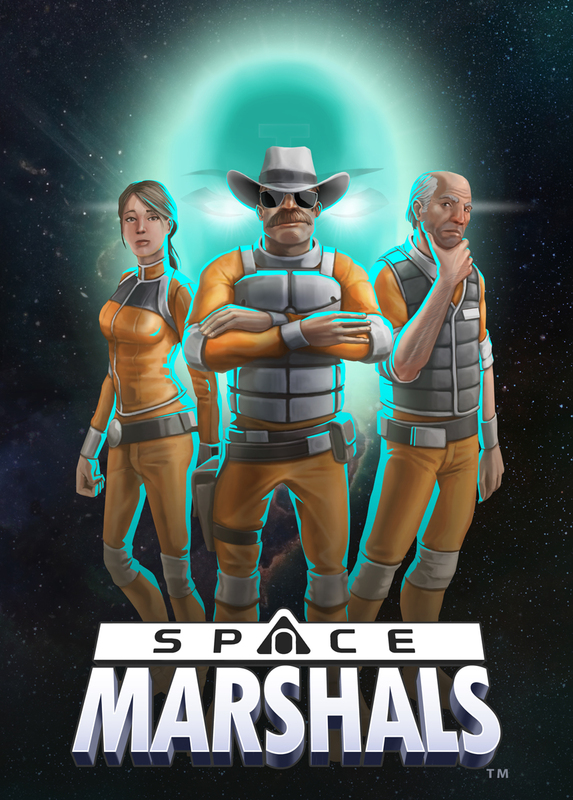 Space Marshals chapter 3 will launch on the Apple Appstore, Google Play and the Amazon Appstore as a FREE ingame update!! Better get ready and get your Burt mustasch on – Countdown has begun! Soo, it’s been a week since the launch of Space Marshals chapter 2. It’s been a blast so far and we’re hoping it lives up to your expectations. We’re loving all the feedback we’ve been getting – good or bad! 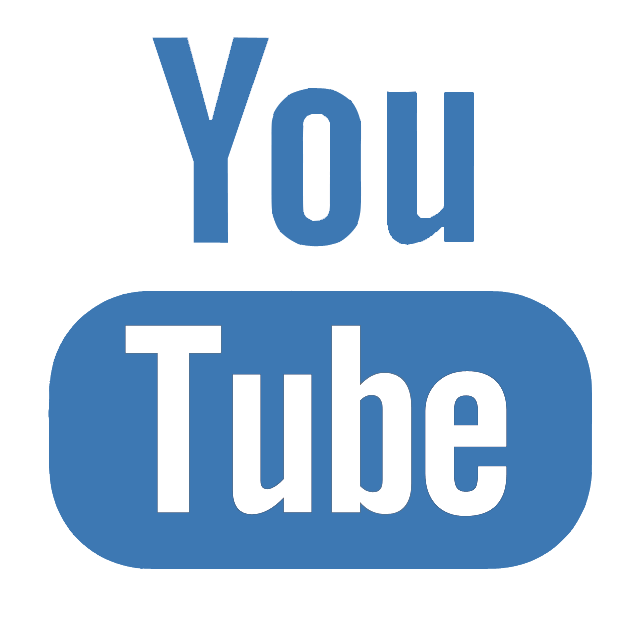 Your opinion is simply valuable to us and we really want to know what you think. Been getting the feeling that the first mission might be slightly too hard? Is the Taser weapon and game play tactics difficult to get a hang of? Or what typically makes the mission hard? – What do you like/dislike the most about the game? – What makes it unique/similar in comparison to other games? – Which are your favorite weapons and gear? 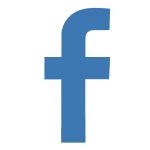 – What do you think about the opponents? Just OVERLOAD us – and keep em’ coming! Currently working on our next game and wanted to share a little sneak peek with you. This game is a top down action shooter with a heck load of mutants, in various forms and shapes. The game is scheduled to launch sometime late spring/summer 2015. Burt from Space Marshals wishes you all a Happy Holiday! Our Christmas gift to you – Reduced prices on ALL our games. To optimize game performance and to receive best graphics for your Android device, we have installed a graphics option for some of our games. Se attached featured image for our latest release Reckless Racing 3 with a visual guide to control the graphic quality. 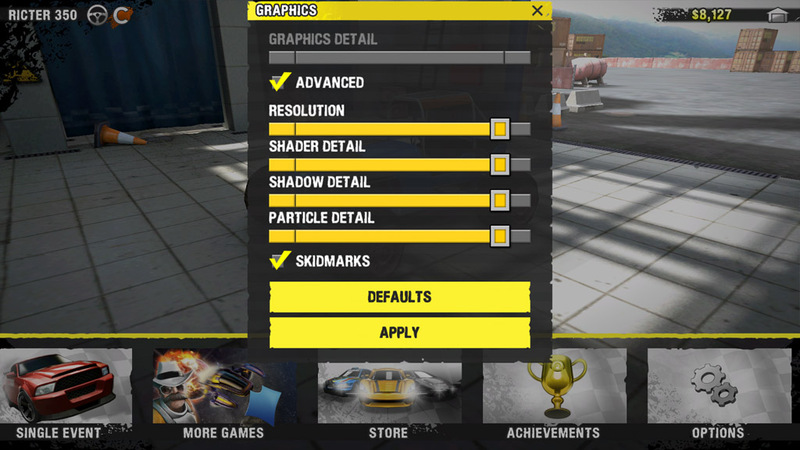 Either change the graphics detail bar or adjust shader, shadow or particle detail in advanced setting option. To change resolution you first need to activate the advanced options by checking the ADVANCED settings. You need to press APPLY for the settings to take effect, and you can restore the default settings using DEFAULT button. We think Space Marshals need some proper Artwork. So for the last few weeks we’ve been working on some 2D illustrations. We’ve also spent a lot of time putting together an epic intro to the game, which we hope will be ready for the world to see soon! Meanwhile, hope you’re having a great time playing Reckless Racing 3. We’ve been receiving a lot of input and we appreciate all the feedback we’ve been getting from players and review sites. We have just recieved info that new patches for Reckless Racing 3 and Reckless Racing 2 are out with fixes regarding resoultion and save game! Since the release of iOS 8 we’ve had some issues with save game load on most of our titles. As for just a moment Apple approved the new patches and the games are now up and running the way they should.